As the formal letterwinner association for Texas Tech University, the Double T Varsity Club serves to maintain and embrace the tenacious spirit and loyalty of Red Raider alumni. The Varsity Club has over 3,000 active members, and continues to grow in an effort to contact every former letterwinner in order to reconnect them with Texas Tech. In addition, the Double T Varsity Club hosts reunions, the Hall of Fame banquet and other special events throughout the year. Want to join the Double T Varsity Club or update your current information? Do you know any of our missing letterwinners? Help us find them. The Texas Tech Hall of Honor is determined by outstanding contributions to Texas Tech Athletics. To be eligible to receive the award, the recipient shall have made a major contribution to the success of athletics at Texas Tech University, while displaying qualities of sportsmanship, character and integrity. Since the Hall of Honor’s initial ceremony, 40 people have been inducted. The Texas Tech Hall of Fame is determined by outstanding athletic achievement and the individuals that have brought distinction to the Texas Tech Athletics program through their athletic accomplishments, but also continually displaying qualities of sportsmanship, character and integrity. Former athletes are eligible for consideration a minimum of 10 years after their class has graduated. Since the Hall of Fame’s initial ceremony, 142 people have been inducted. The heroes and legends that have made indelible marks on Texas Tech Athletics will be permanently enshrined in the Texas Tech Football, Men’s Basketball, and Lady Raider Basketball Rings of Honor. Each Ring of Honor will consist of an elite group of players and coaches that made outstanding contributions to their respective sports and the university. Football Inductees will have their names permanently displayed on the west stadium wall of Jones AT&T Stadium. Men’s Basketball and Lady Raider Basketball Inductees will have their names permanently displayed across the east and west walls of United Supermarkets Arena. Candidates for the Ring of Honor are chosen and screened by a select committee of individuals. As the committees determine suitable candidate(s) for induction, the group makes a formal recommendation to the Director of Athletics for final approval. 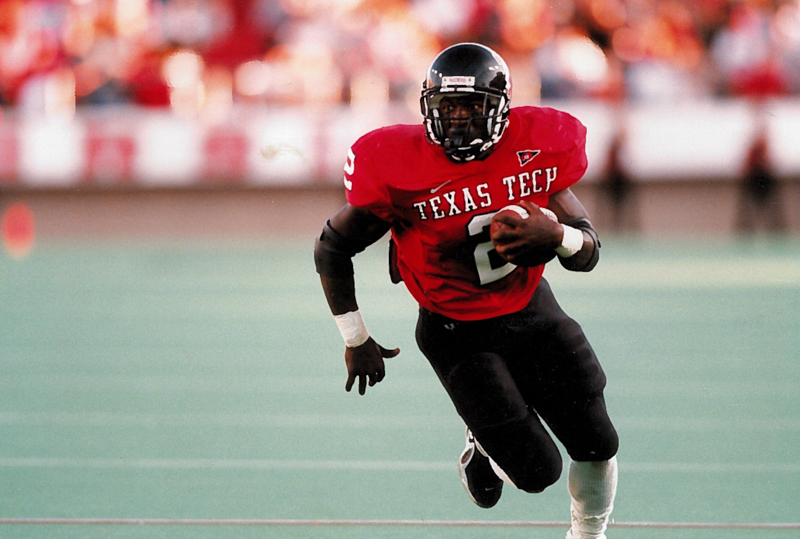 Texas Tech unveiled its first inductees into the Football Ring of Honor on Thursday, July 5, 2012, and is set to induct the first inductees into the Men’s Basketball and Lady Raider Basketball Halls of Honor in March of 2019.